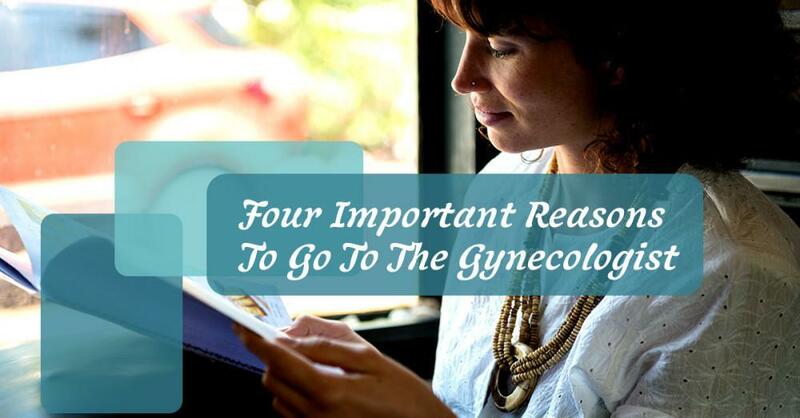 Women to Women OB GYN Care Blog CONGRATS, YOU’RE PREGNANT! WHAT ARE YOUR NEXT STEPS? First off, you can make a celebratory scream and pat yourself on the back, because you are going to be a mama! But before you can officially be someone’s mom, you have to make sure you take the right vitamins to ensure a healthy baby. Your nutrition is vital to the success and health of your pregnancy. One way to help your nutritional health is by increasing your folic acid intake. This little bump up in folic acid from 400-600 micrograms will protect against birth defects. When increasing your dosage of folic acid, be sure to check the labels of each bottle to ensure you are taking the required number of pills. Some prenatal vitamin companies require different amounts of pill dosages. 2. Kick your bad habits…immediately! Bad habits can range anywhere from drugs to cigarettes. Anything that requires a puff needs to immediately exit your life. Smoking contains chemicals that are harmful to your baby’s development. By getting rid of your bad habits, you are giving your baby the best start at life. By continuing on with bad habits, you could put your baby at risk for birth defects, mental underdevelopment, and even death. 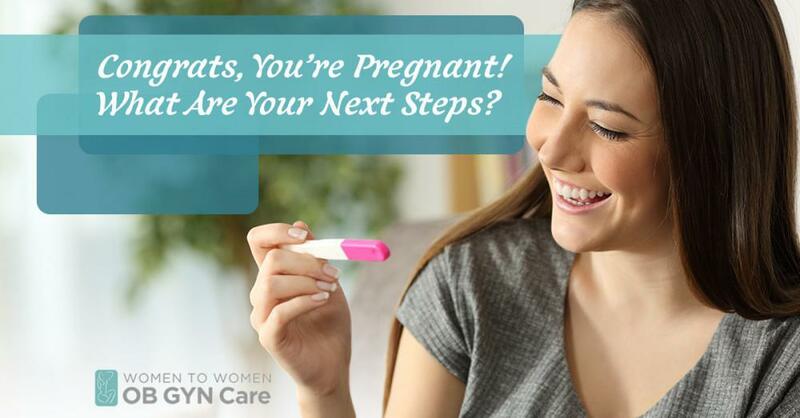 Keep yourself healthy during your pregnancy and you will be able to greet a happy, healthy baby in nine months! 3. Pinot is a “no-no”! Those nights where you could lounge on the couch drinking your favorite vino are over—for at least the better part of a year! But in all seriousness Fetal Alcohol Syndrome (FAS) is no joke. Roughly 40,000 newborns are delivered each year with FAS. The effects of this syndrome are long-lasting and can seriously alter your baby’s mental and motor capabilities. 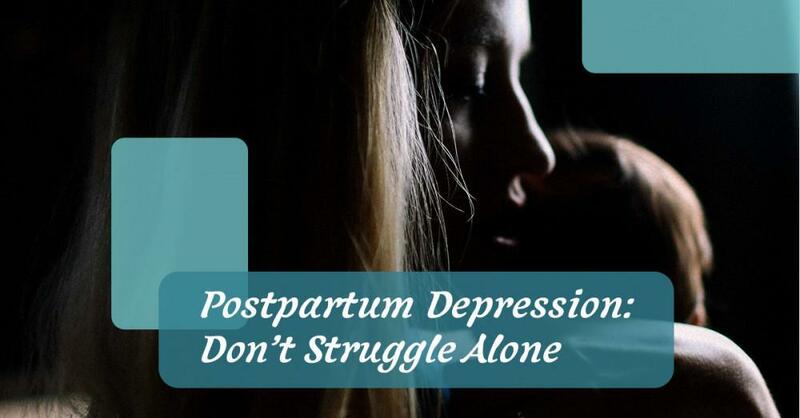 Though you cannot see your baby in your belly, you must imagine that anything you put in your body, they are experiencing too. A fetus cannot process liquor like you can. Know that now you have a responsibility to give your baby a healthy life, you cannot do this while drinking liquor. Your baby is a perfect combination of you and your partner, but in the mixing of genetic material, certain genetic syndromes can be present and risk the health of your baby. It is extremely important that you research both your history and the family history of your spouse, after learning you are pregnant. By being able to chart genetic traits, professionals in genetic counseling can determine your baby’s risk for inheriting undesirable genes. Knowing the statistical probability of your baby inheriting genetic traits can alter your pregnancy and the steps needed to ensure the continued health of your child. 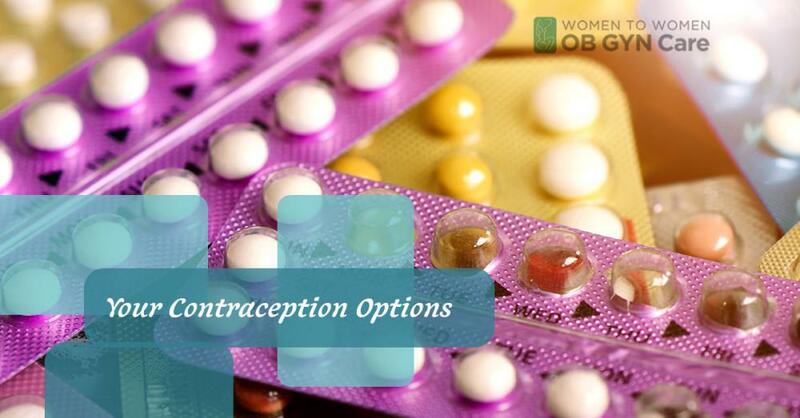 This is by far the most important step after learning of your pregnancy: deciding on a healthcare provider. 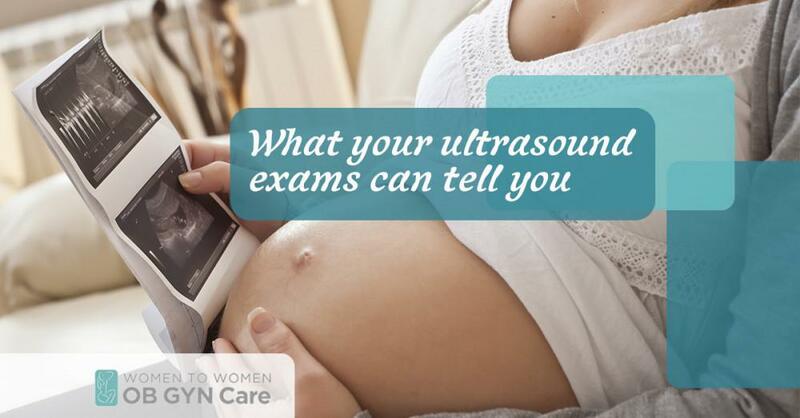 Mommies-to-be must choose their healthcare provider wisely, as your physician will advise you throughout your pregnancy and deliver vital information. If you are a couple that has a family history of genetic disorders, hiring an OB/GYN or Obstetrician/Gynecologist is your best chance to see the likelihood of your child developing those disorders. Also, if you or your spouse have conditions such as diabetes or high blood pressure, an OB/GYN can advise on which ways to control those conditions. You must find a physician that is not only practiced, but trustworthy and kind. 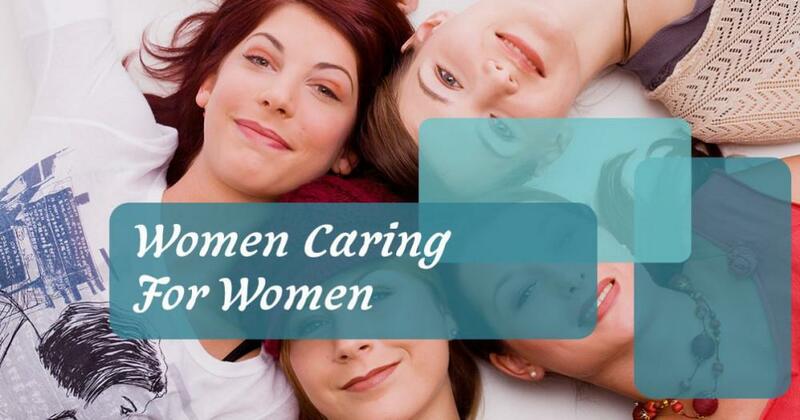 The physicians behind the Women to Women clinic have all of these qualities. 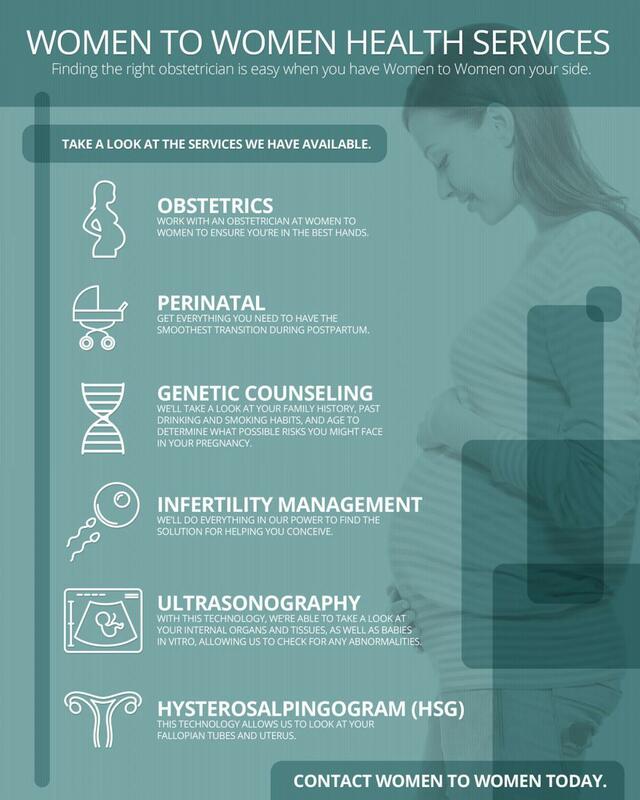 If you are living in the Florida area, we are an incredible resource to ensure the health of your pregnancy. Visit us online! Again, congratulations on your pregnancy! Once you have followed the above steps, you can move onto the fun part: making the announcement! You can send cards or scream it to the world—it doesn’t matter! You have the most exciting news anyone is likely to hear. Say it loud and say it proud, but don’t forget to adhere to these steps. Take care of your health needs, and you are sure to welcome a healthy baby into this world!